MicroSourcing, an outsourcing and offshoring services provider operating from the Philippines, is looking for an experienced SEO Specialist. The successful candidate will be responsible for helping the clients with fixing the SEO backend processes of their website. This person will be managing / rewriting or altering exisiting codes (HTML/PHP) aligned with the front-end design of the site. 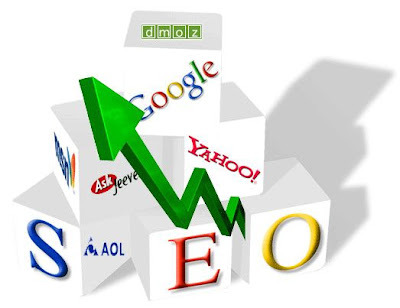 This person will also provide strategic advice to the client about improving their search engine rankings. With the boom of the internet, there are now quite a number of Filipino SEO specialists. This position is a great challenge for them to make their mark globally. Experience working with Magento and Wordpress websites in the backend. Willing to work at Eastwood City, Libis, Q.C. Send your resume to join@microsourcing.com and kindly write the position you're applying for as the subject of the message. In your email message you could highlight some of your qualifications as well as your current and expected salary. The administrators of this site are not affiliated in any way with MicroSourcing. The posting of this job vacancy is for informational purposes only.